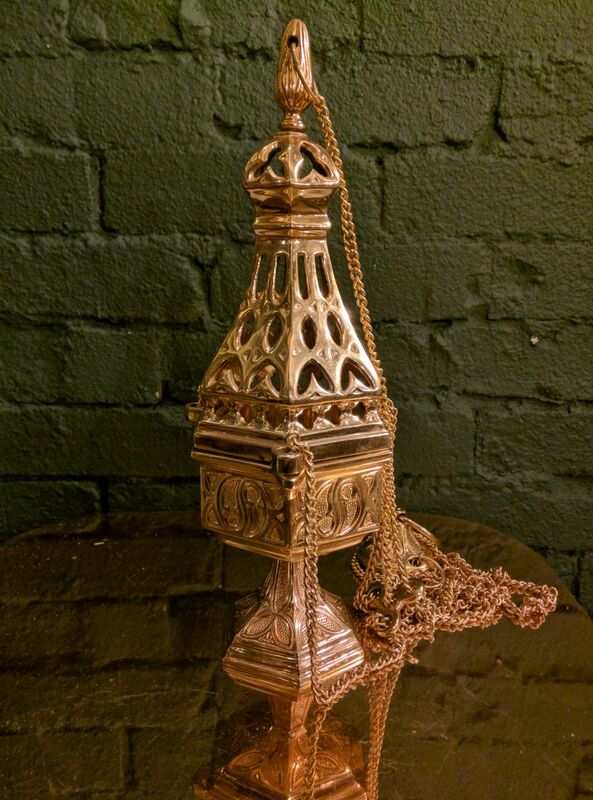 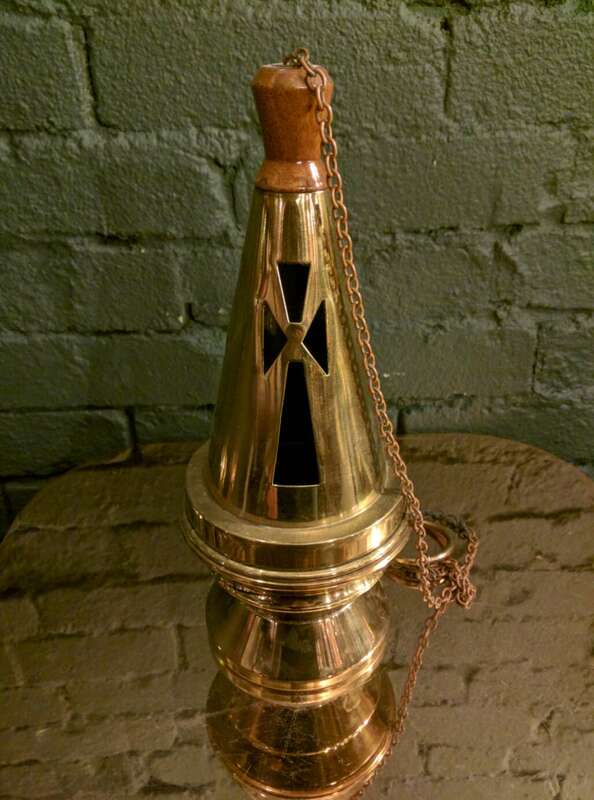 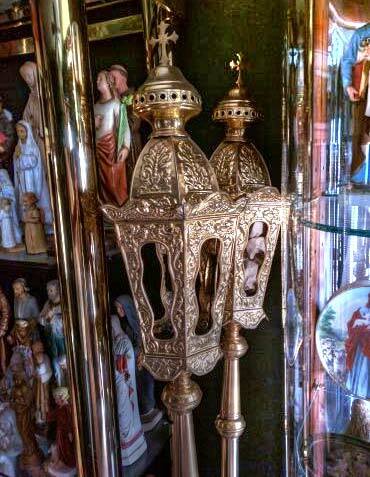 Swaying a luminous 100 year-old thurible from our Catholic past? 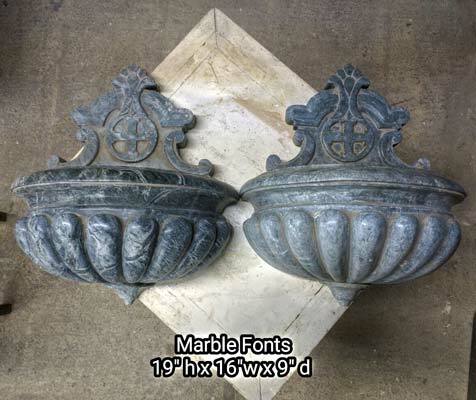 We have them, call or visit! 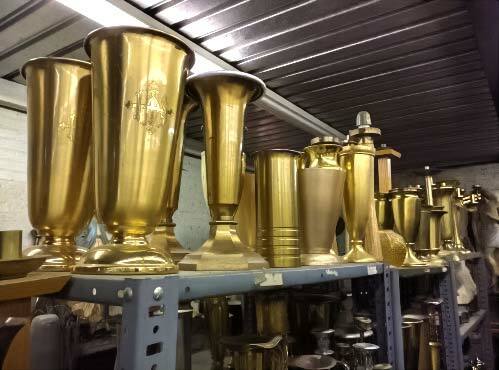 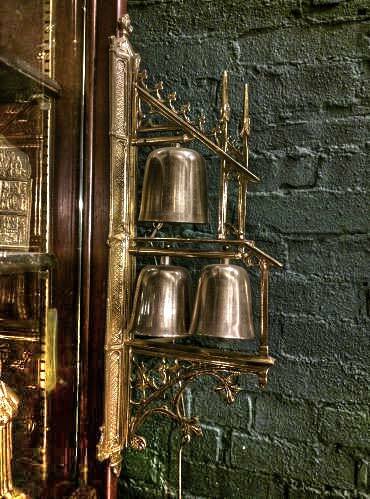 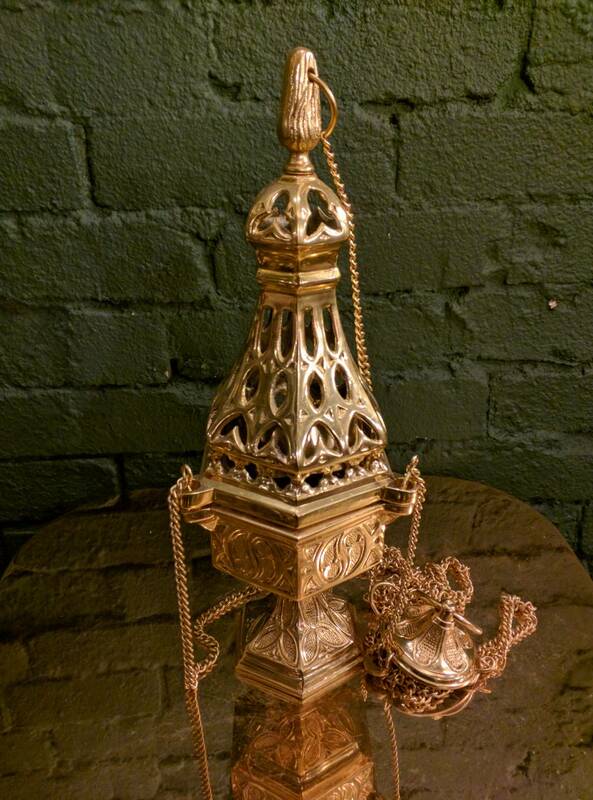 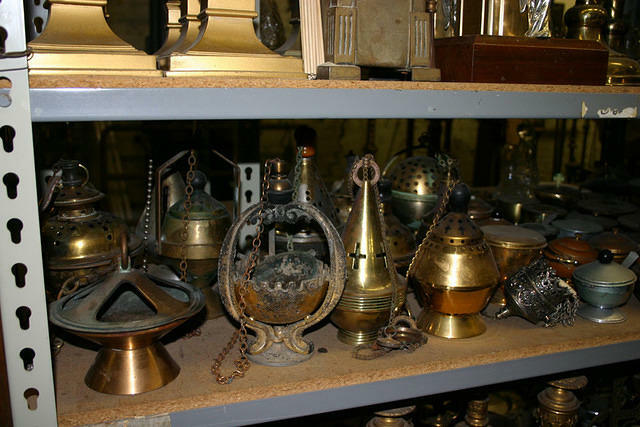 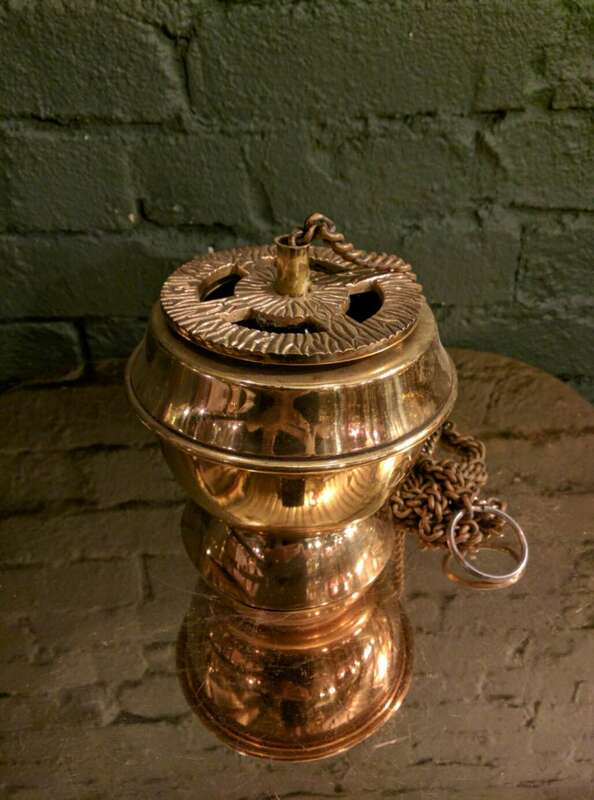 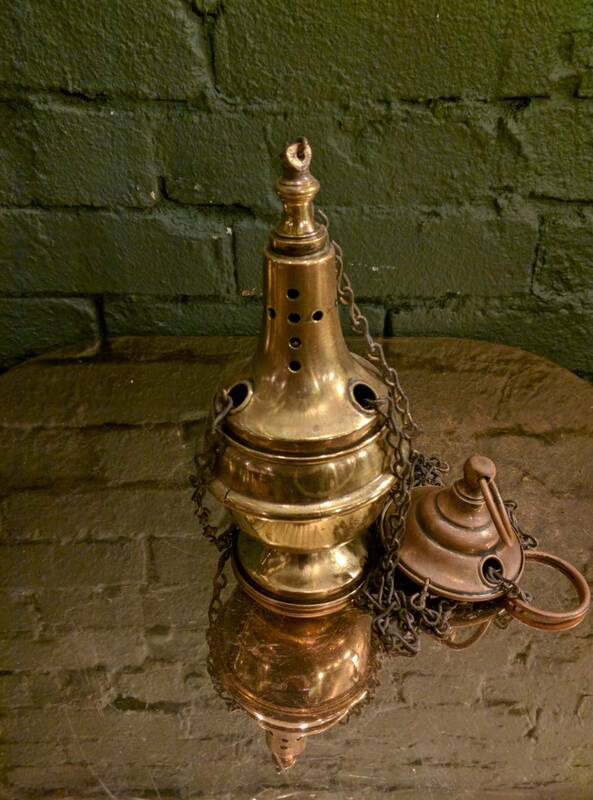 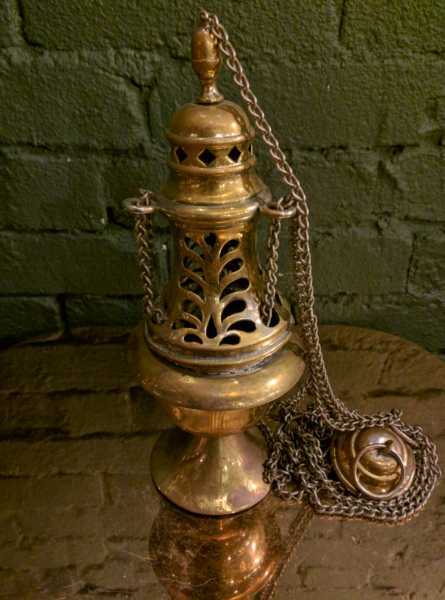 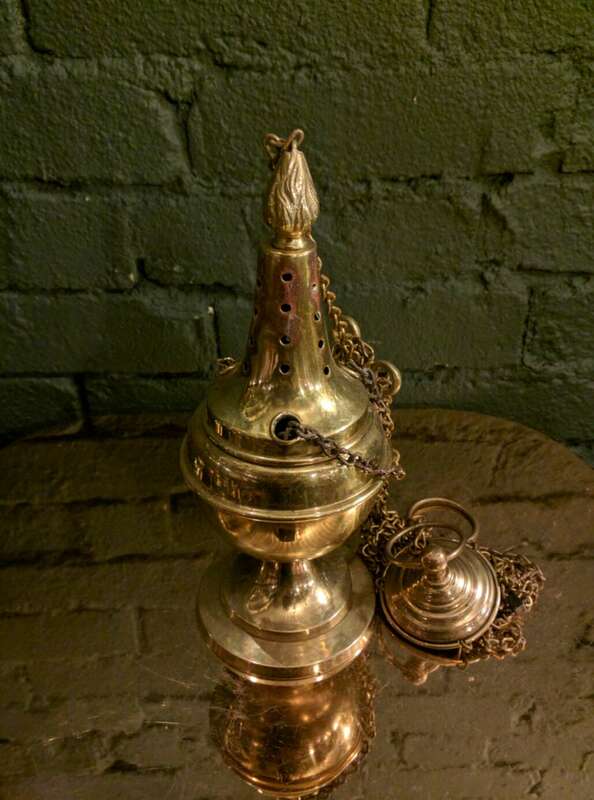 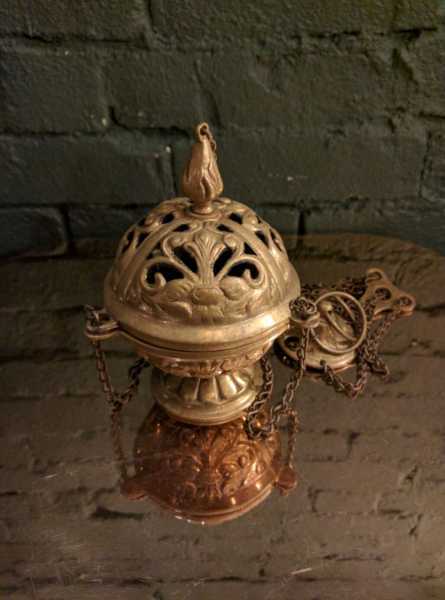 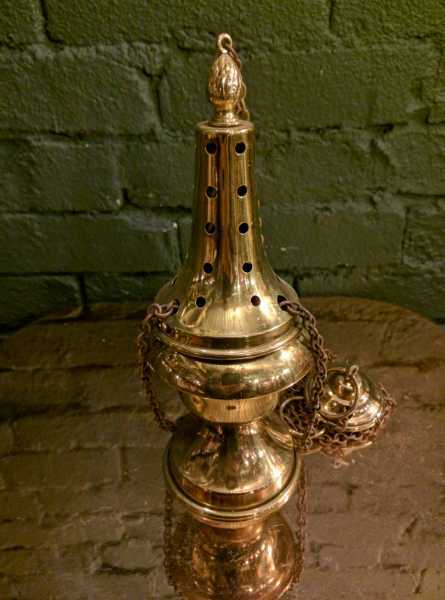 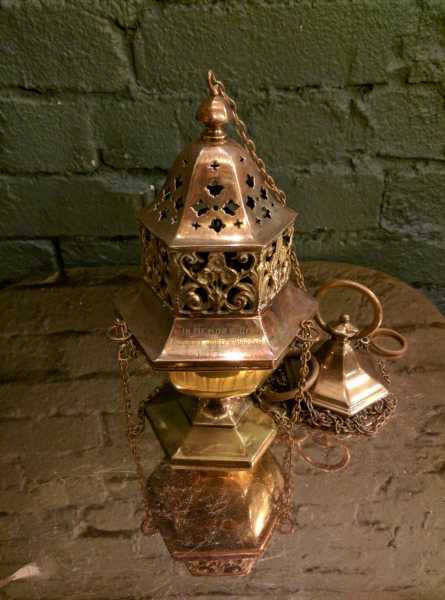 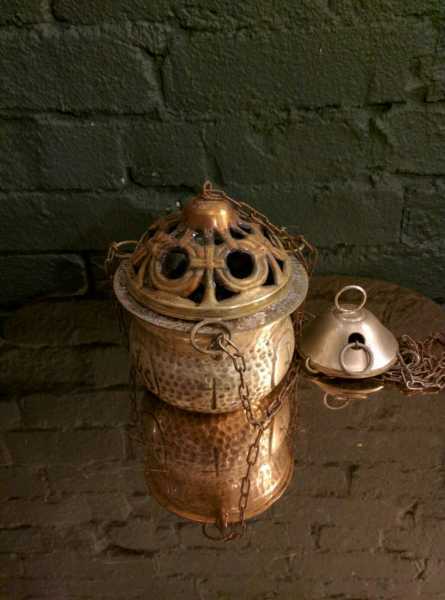 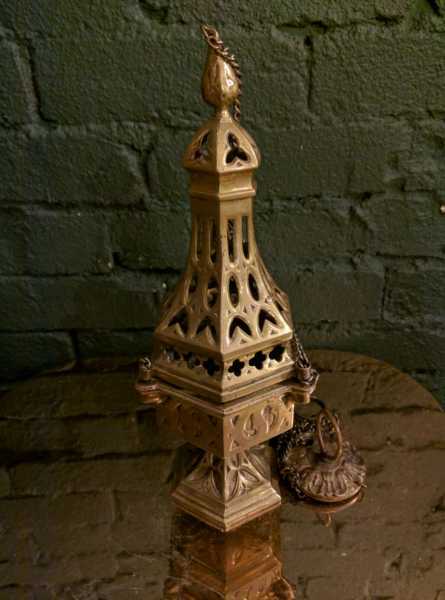 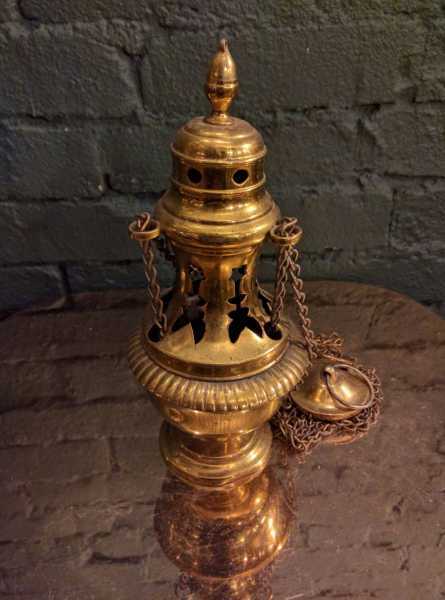 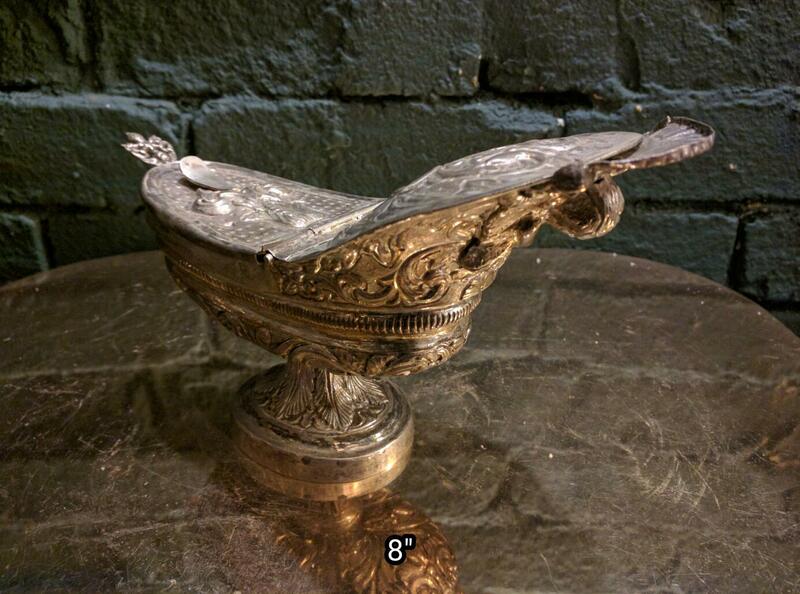 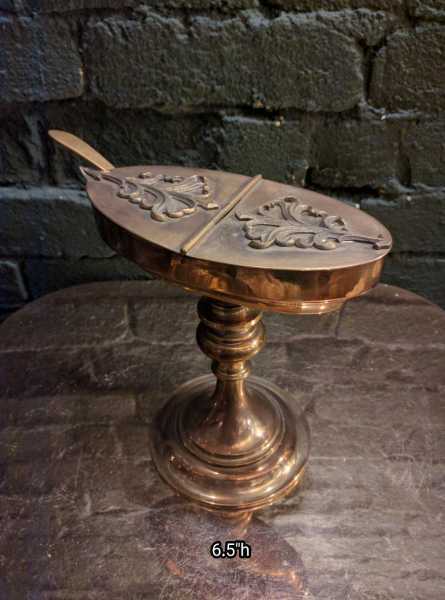 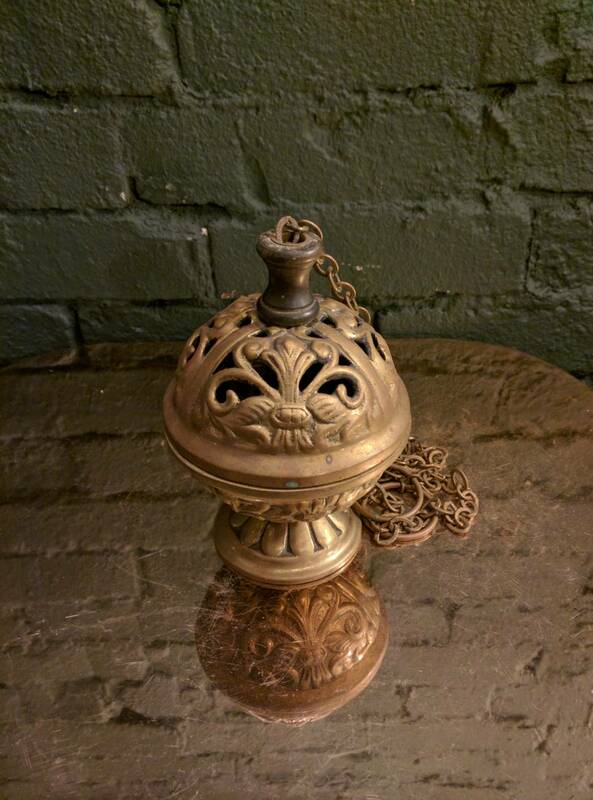 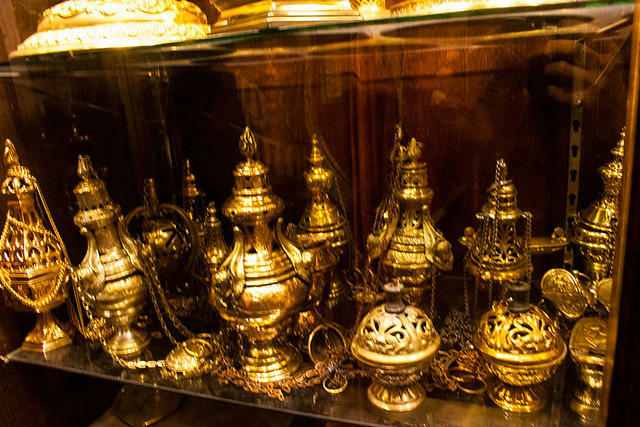 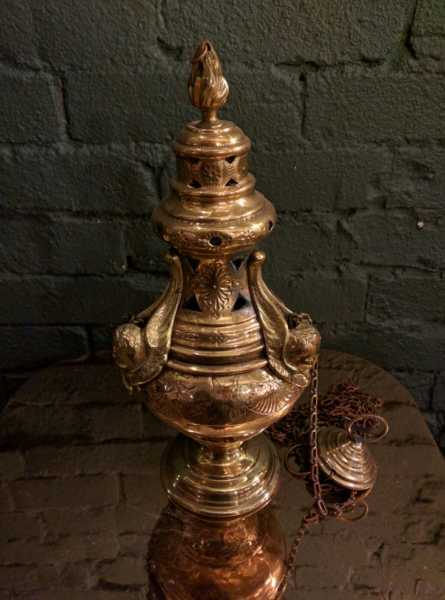 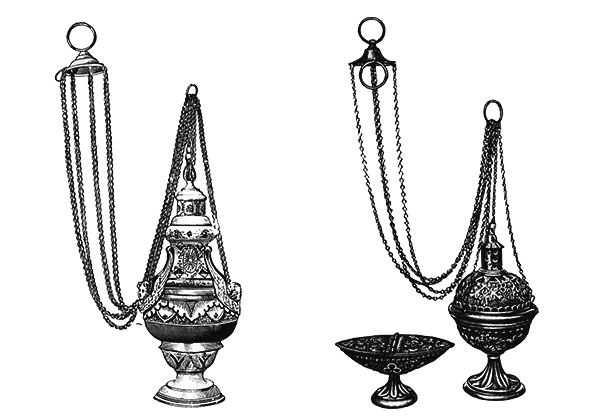 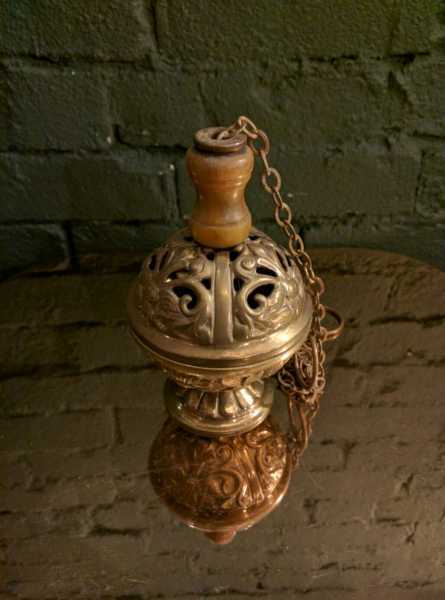 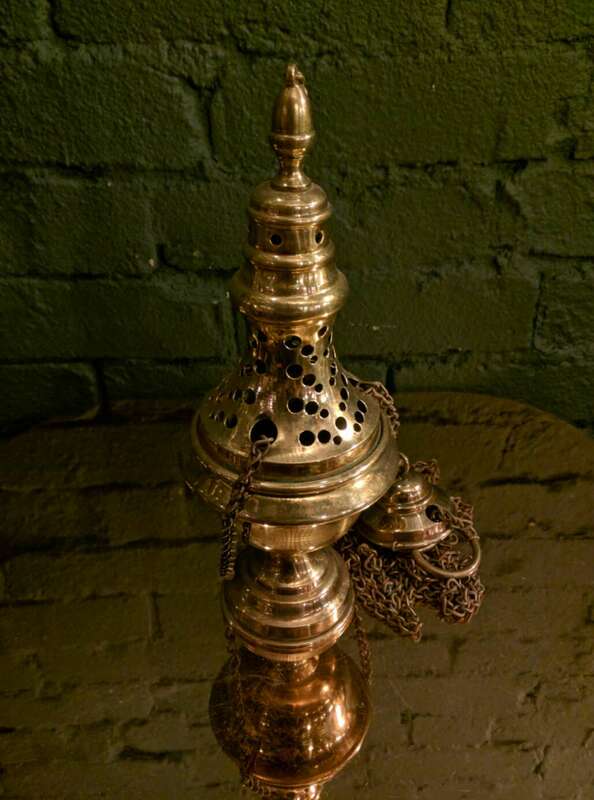 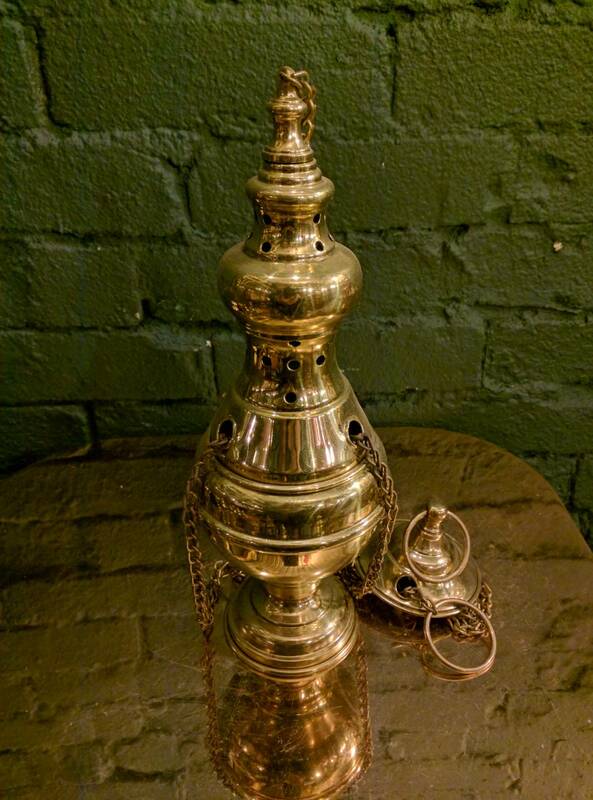 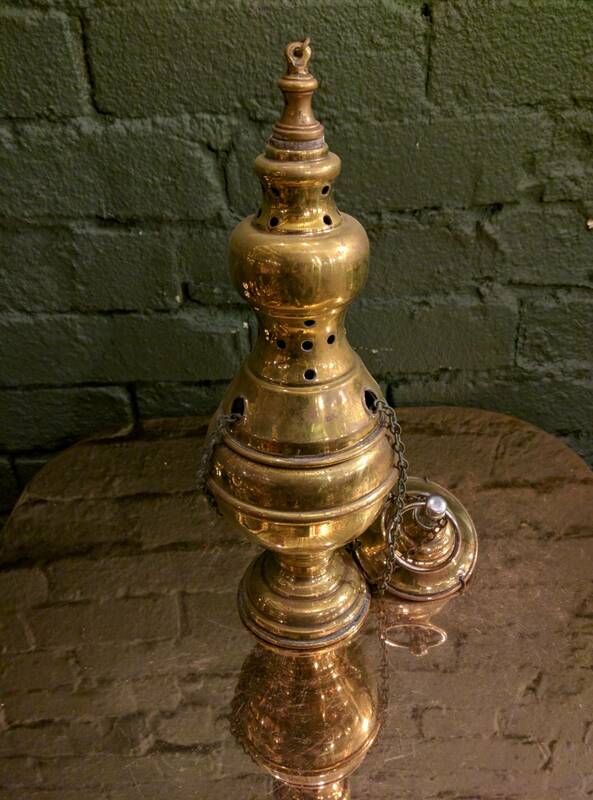 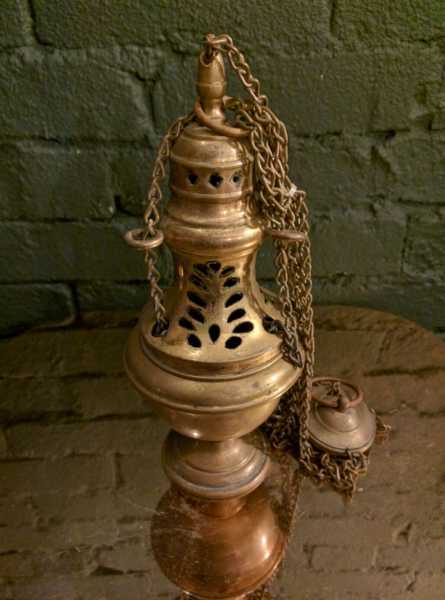 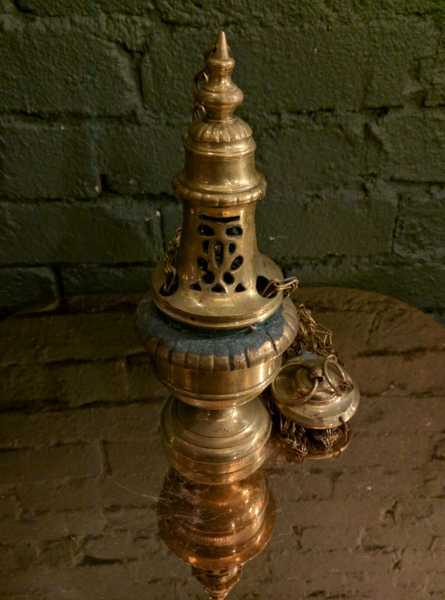 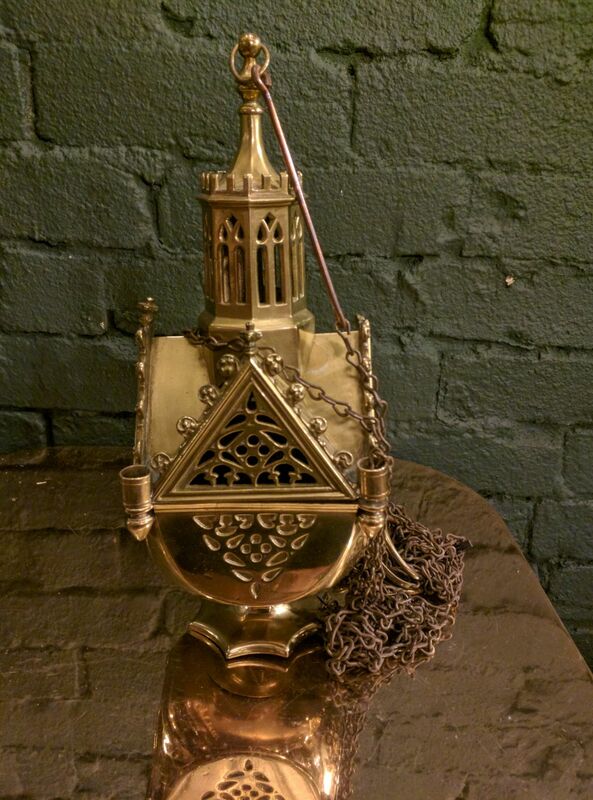 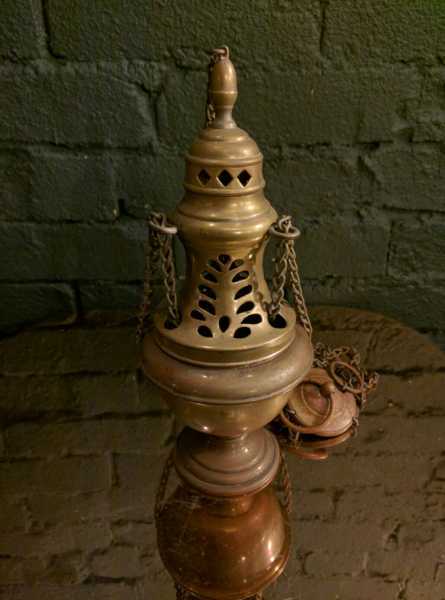 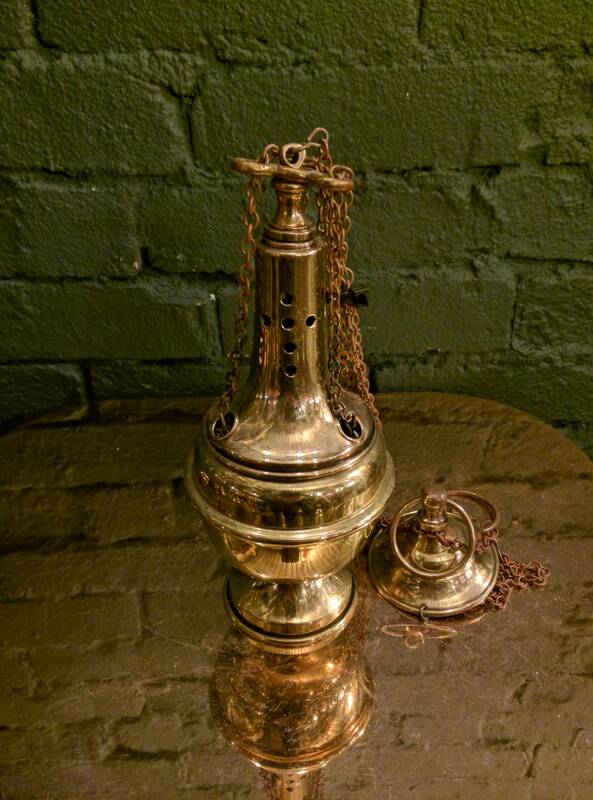 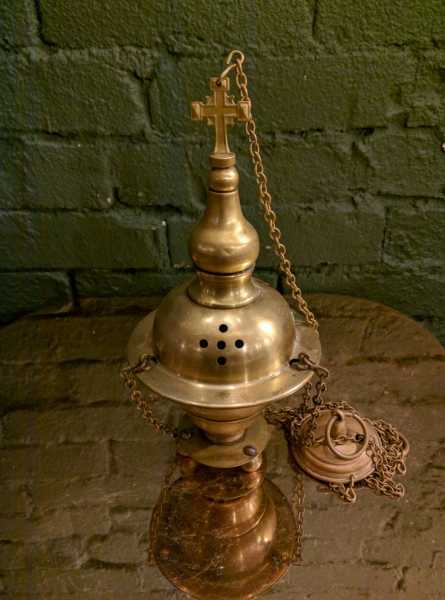 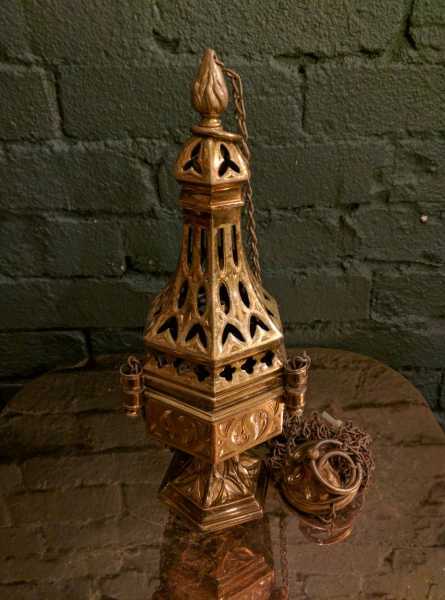 + Images in this gallery show few of the censers / thuribles for incense we have for sale. 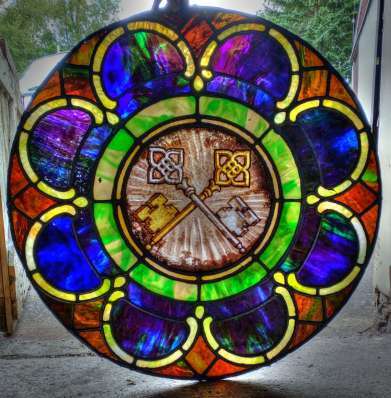 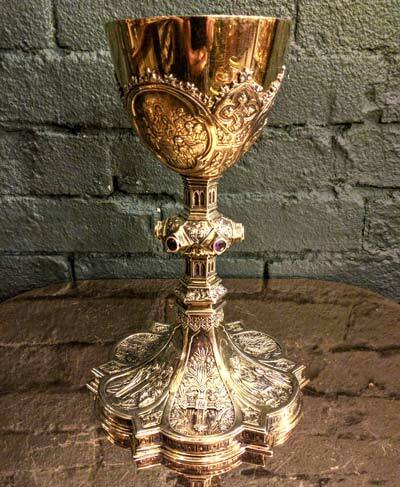 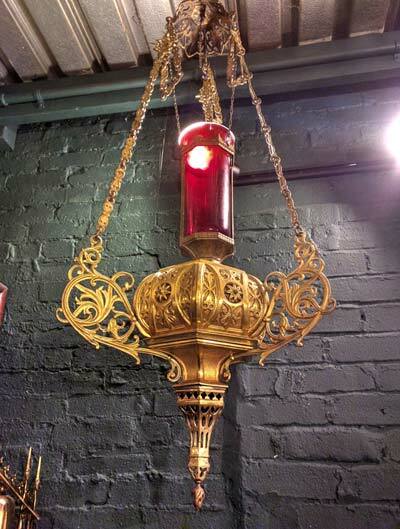 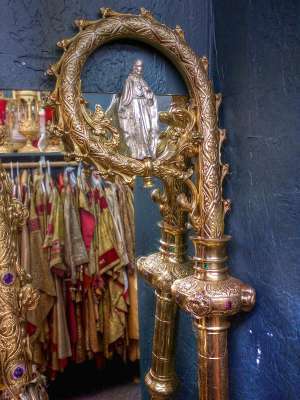 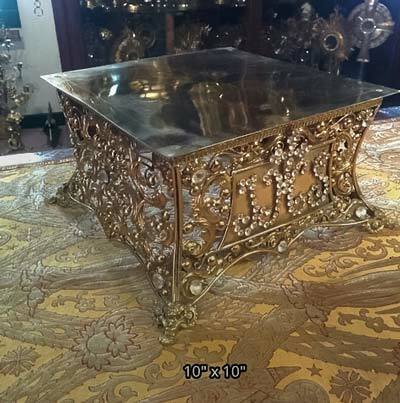 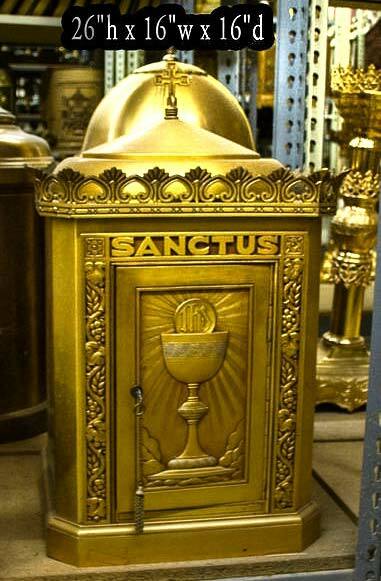 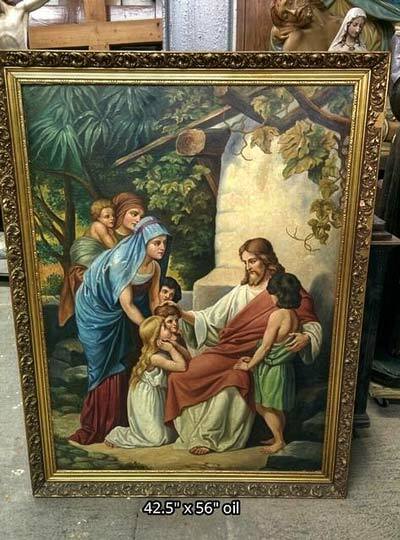 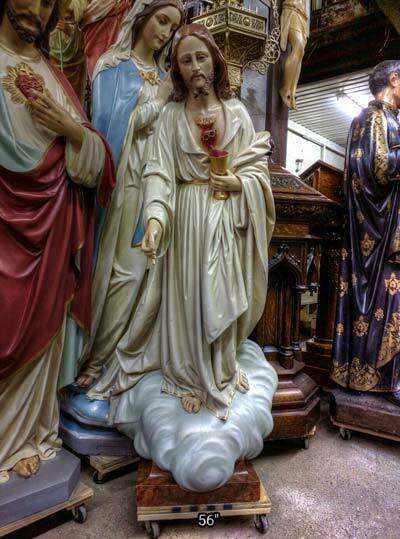 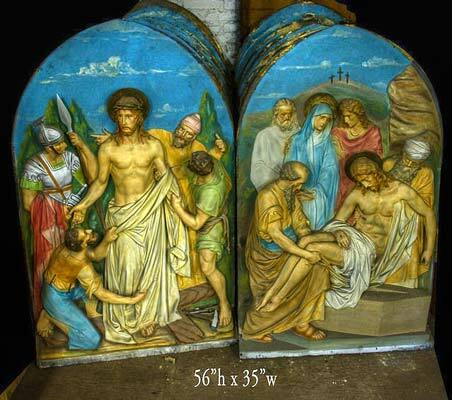 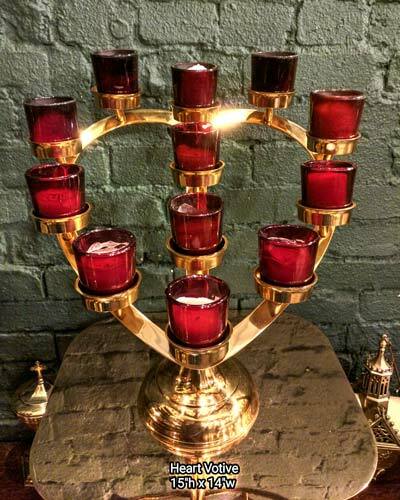 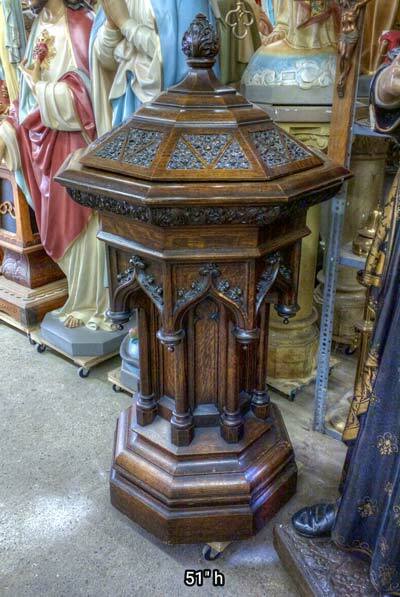 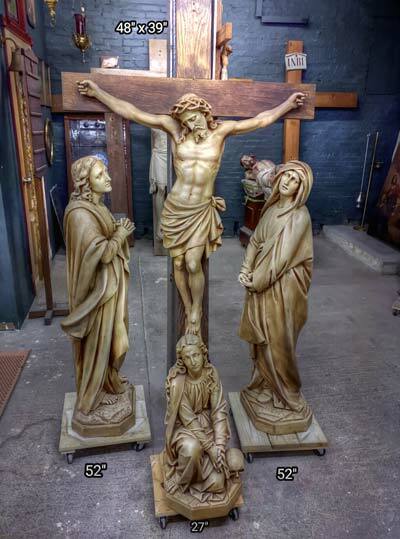 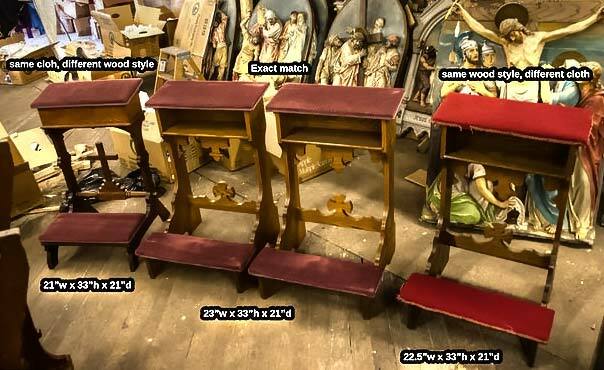 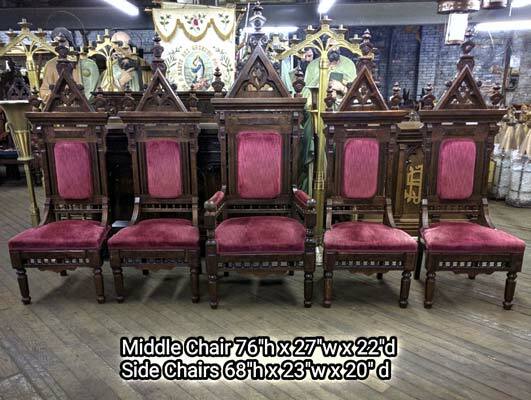 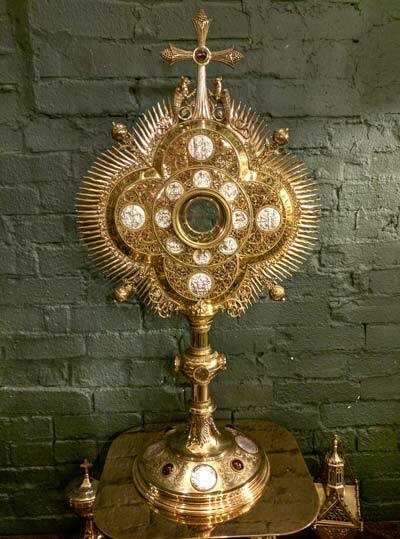 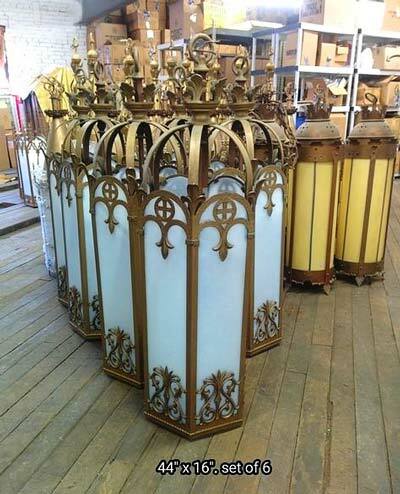 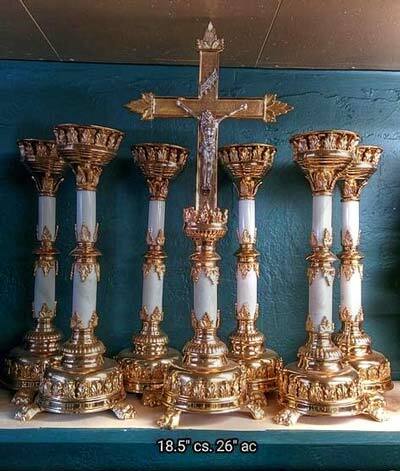 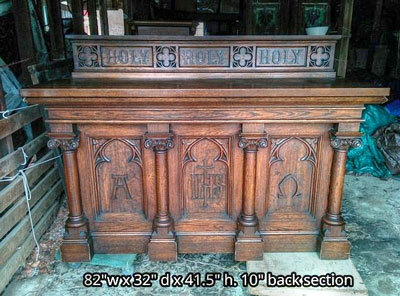 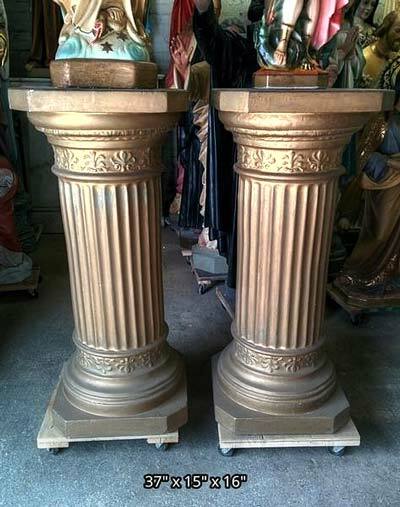 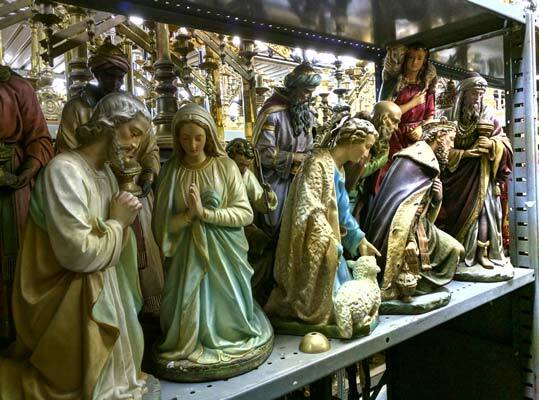 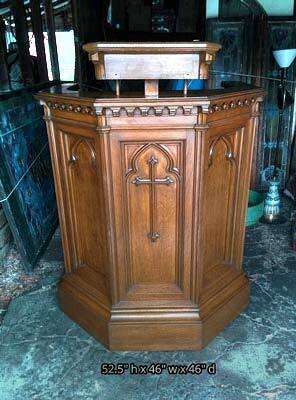 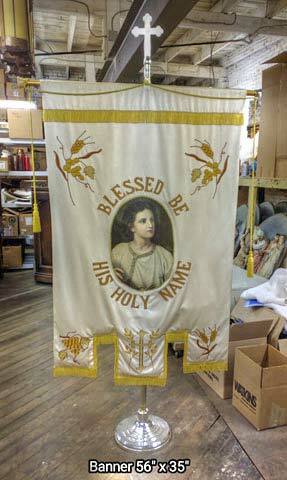 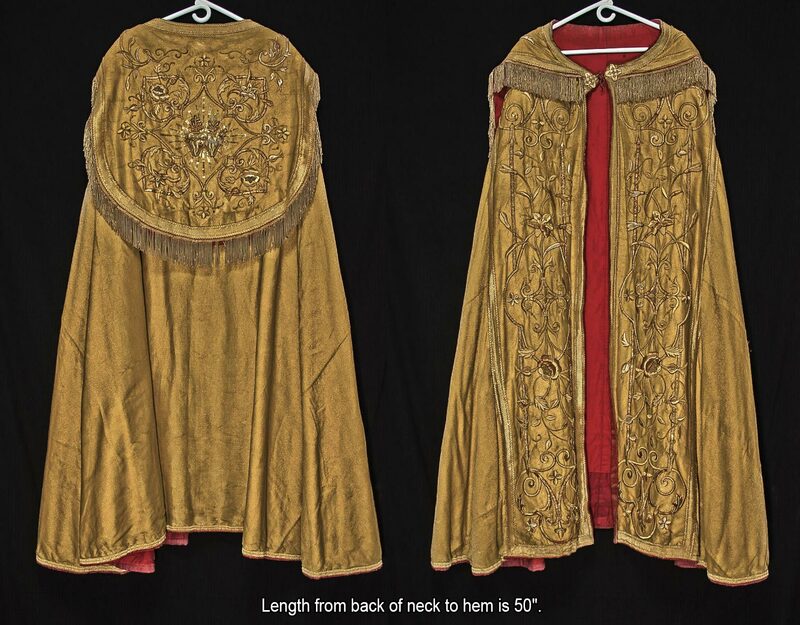 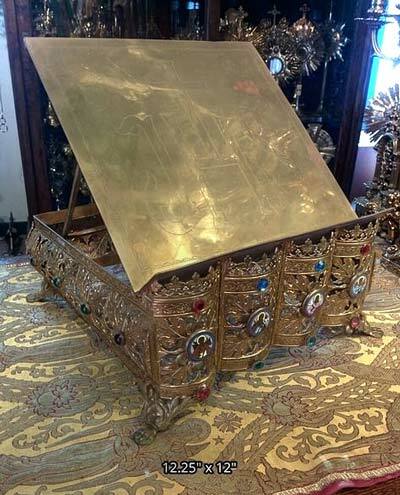 + We buy used censers, thuribles, and entire church contents confidentially. 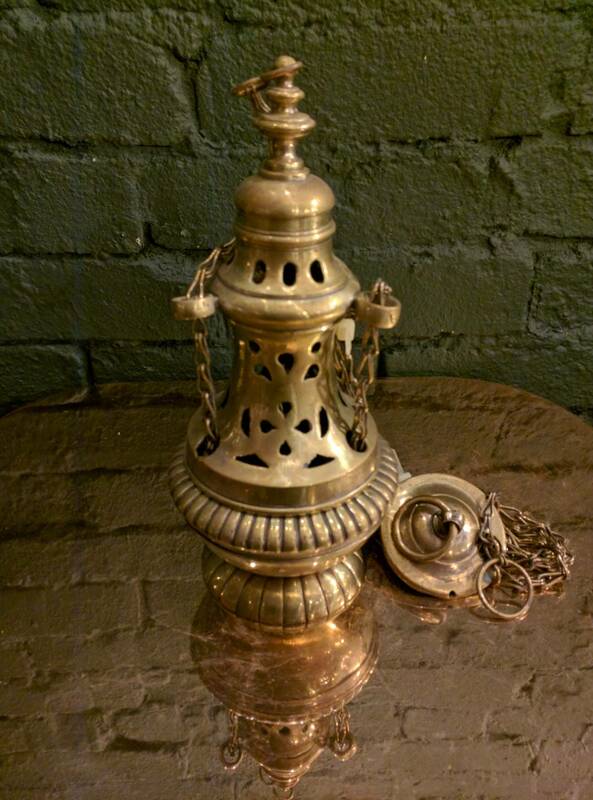 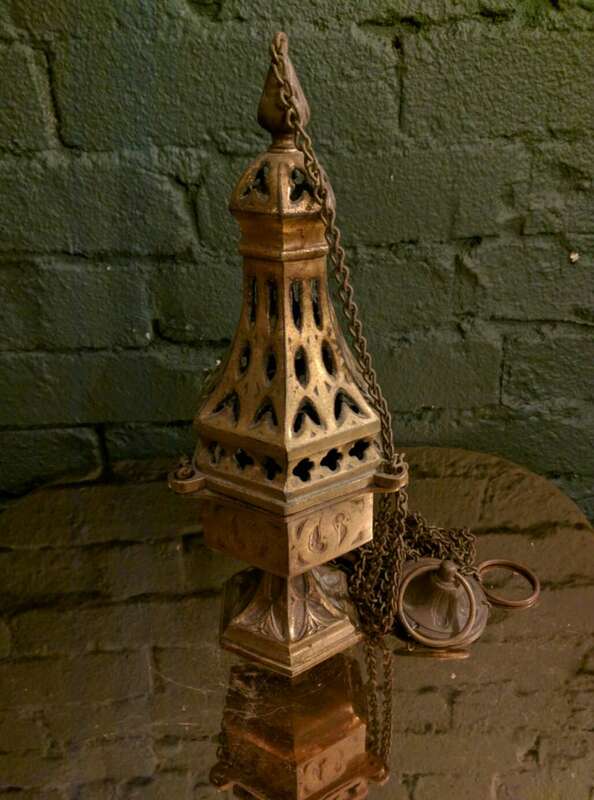 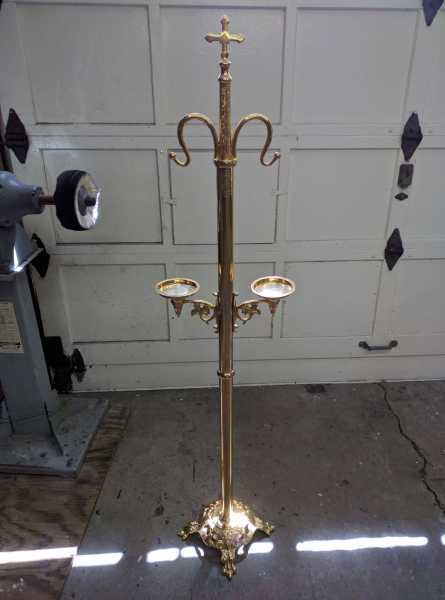 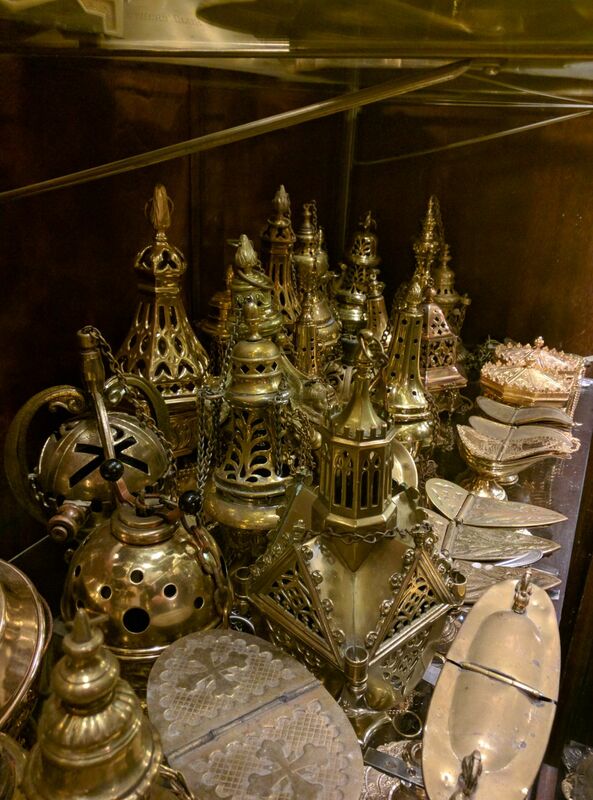 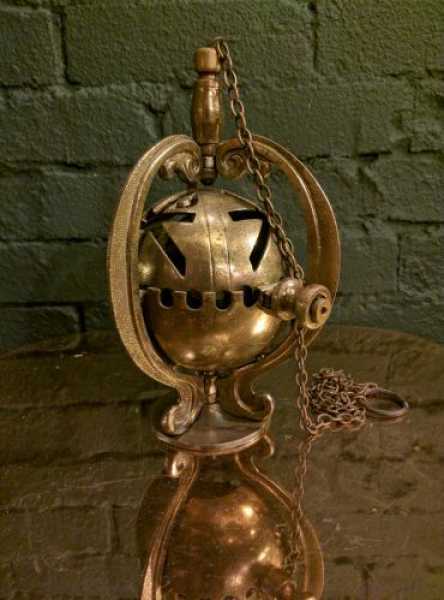 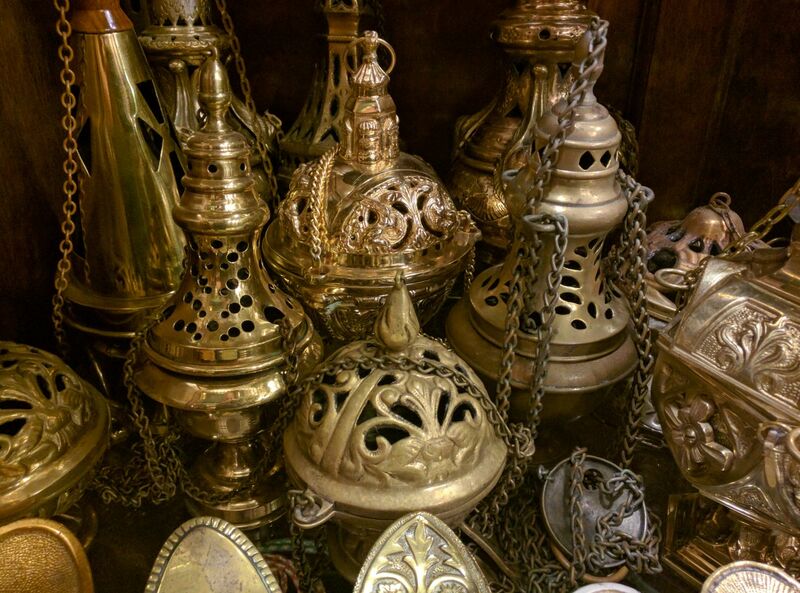 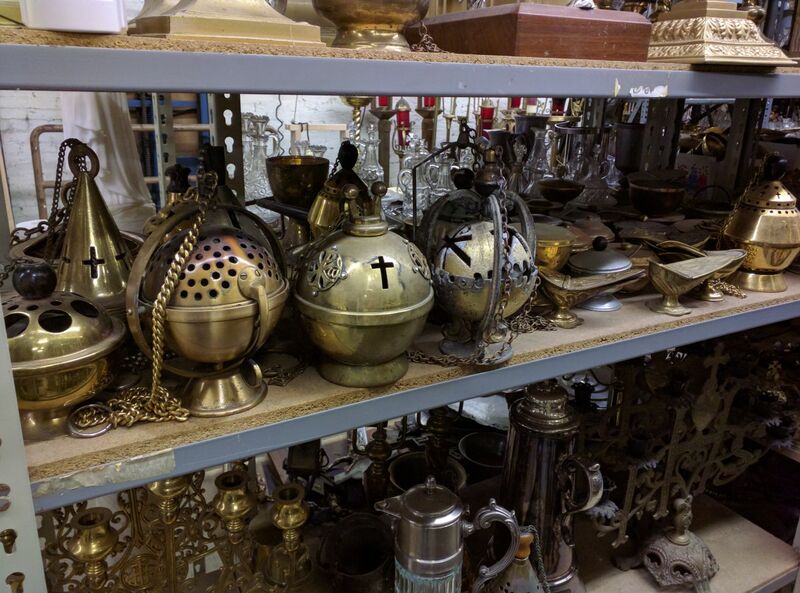 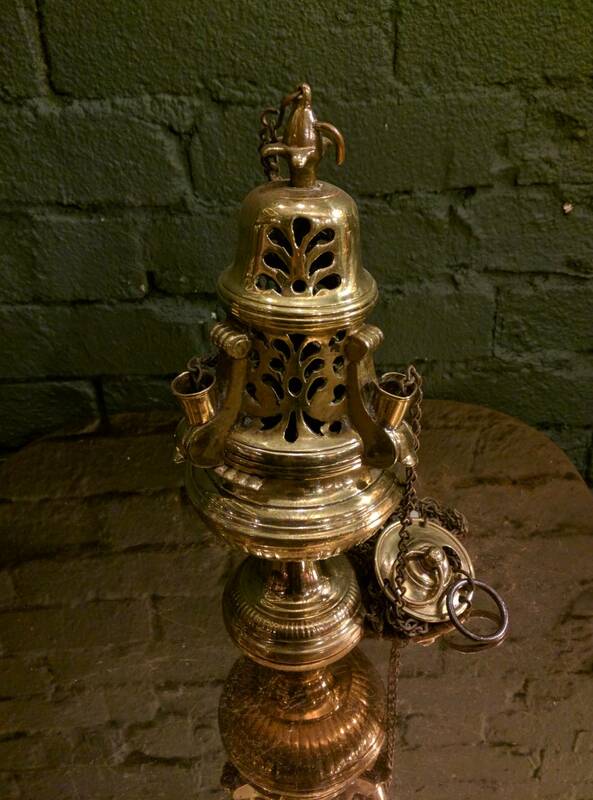 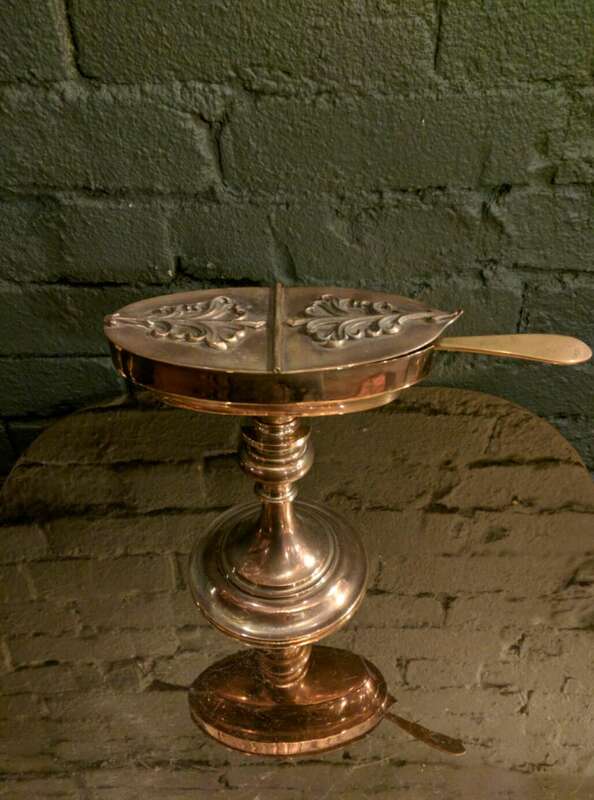 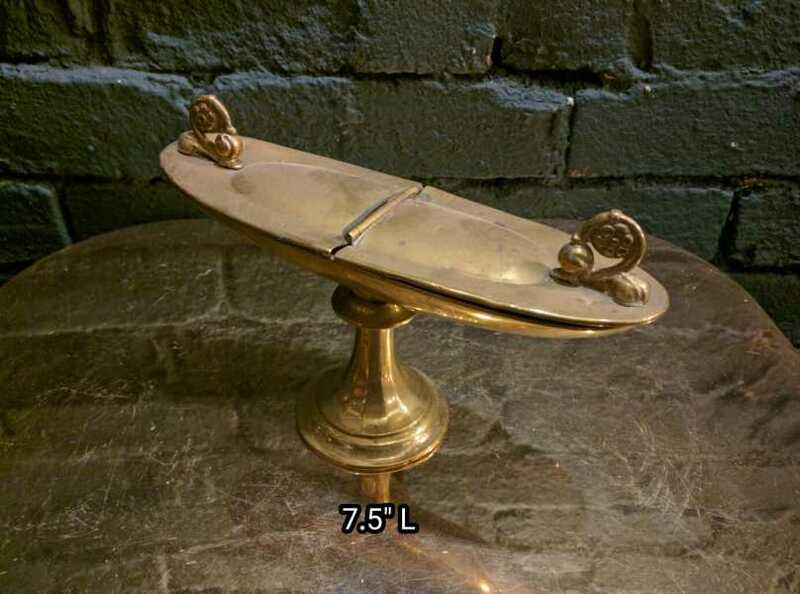 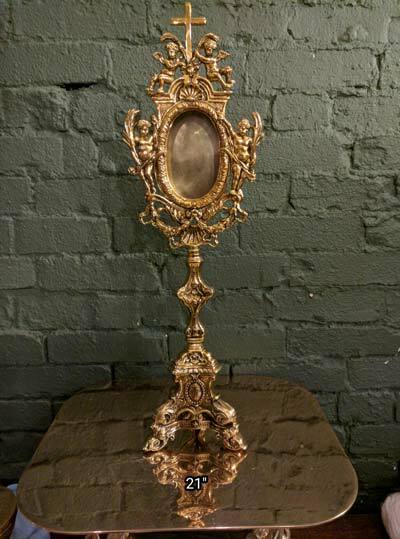 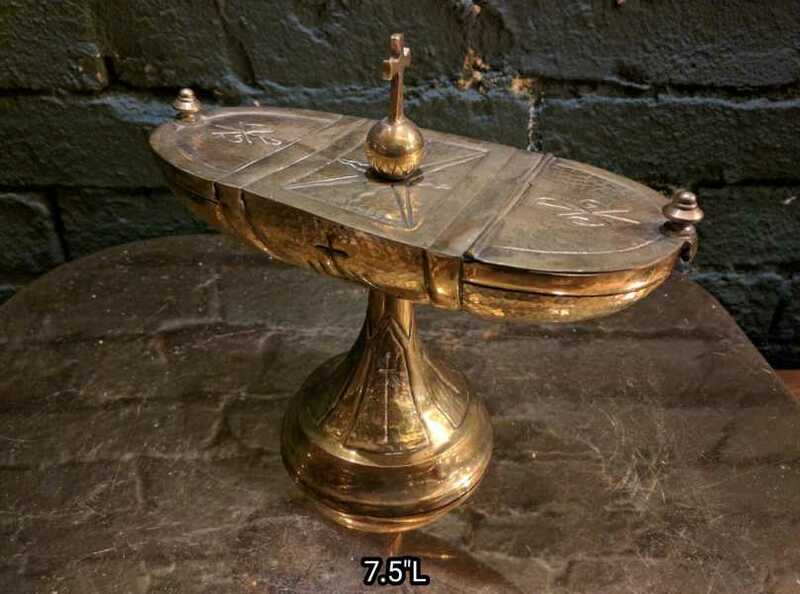 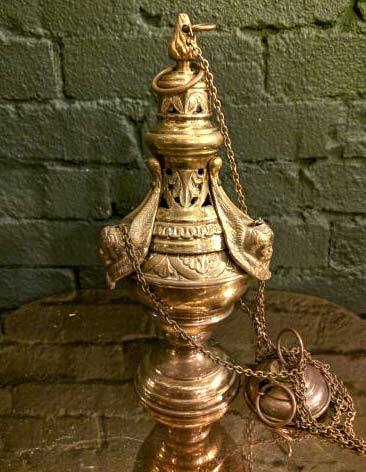 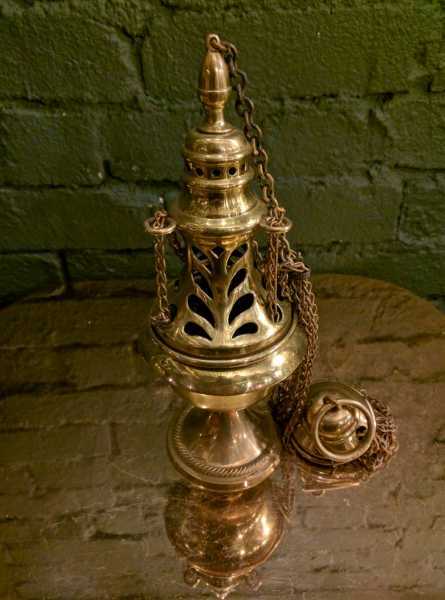 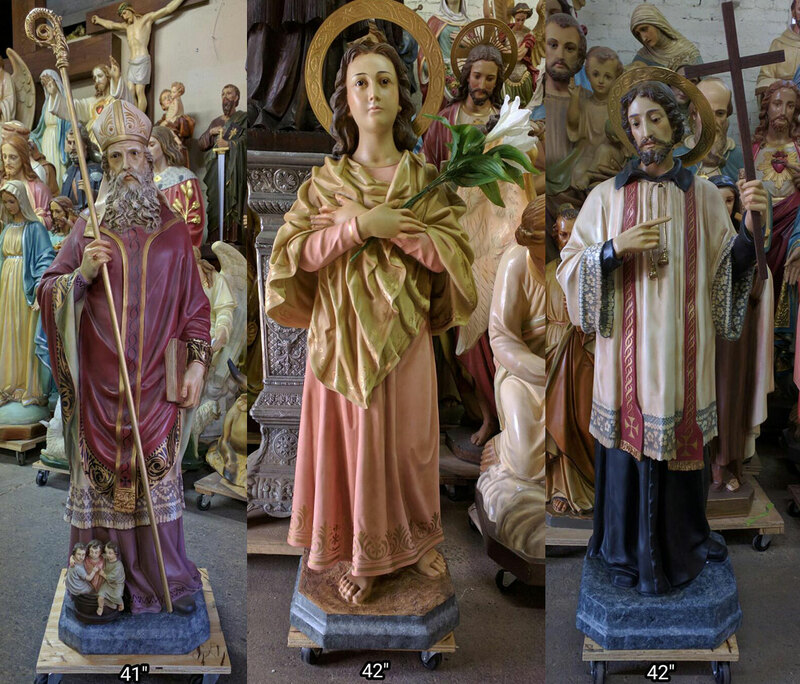 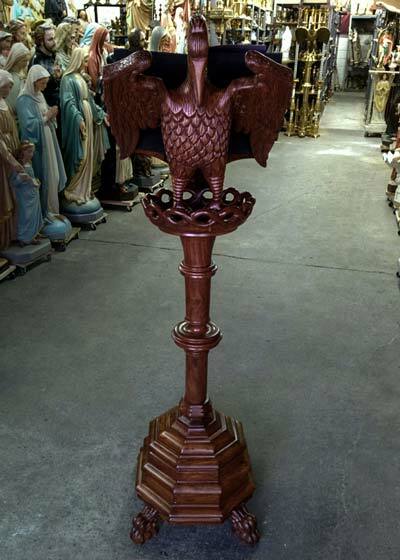 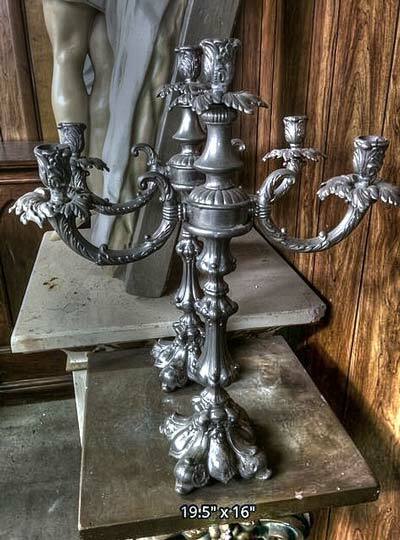 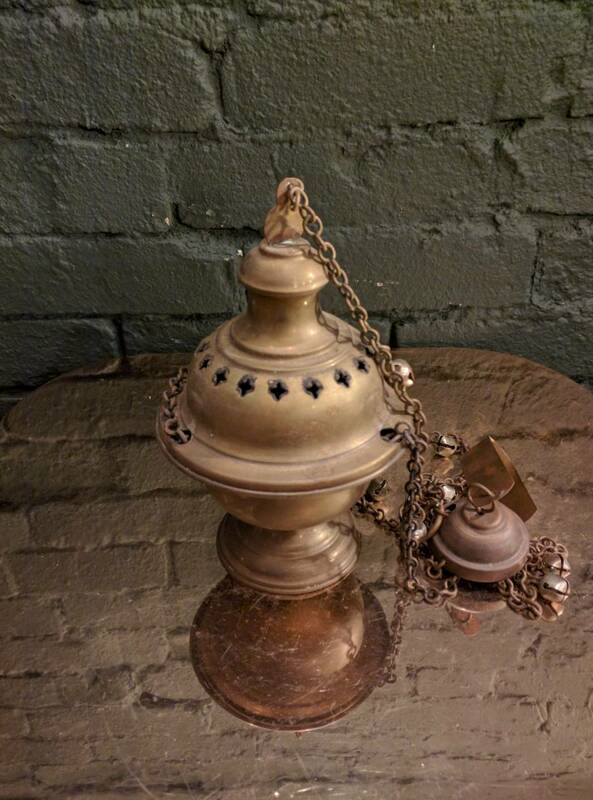 + Current inventory includes many single or three chain censers and thuribles for incense, antique angel censers, and more.